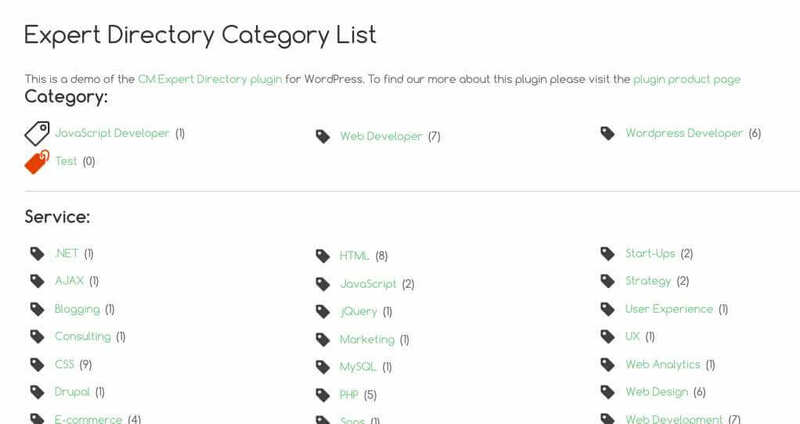 The WordPress Members Directory plugin lets you build a niche specific professional directory. 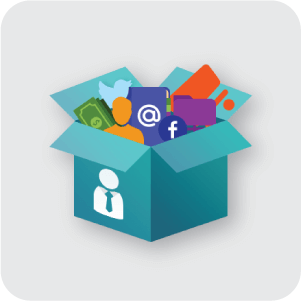 With this Membership Plugin, Each member receives their own profile page complete with contact details, description, content, and links. 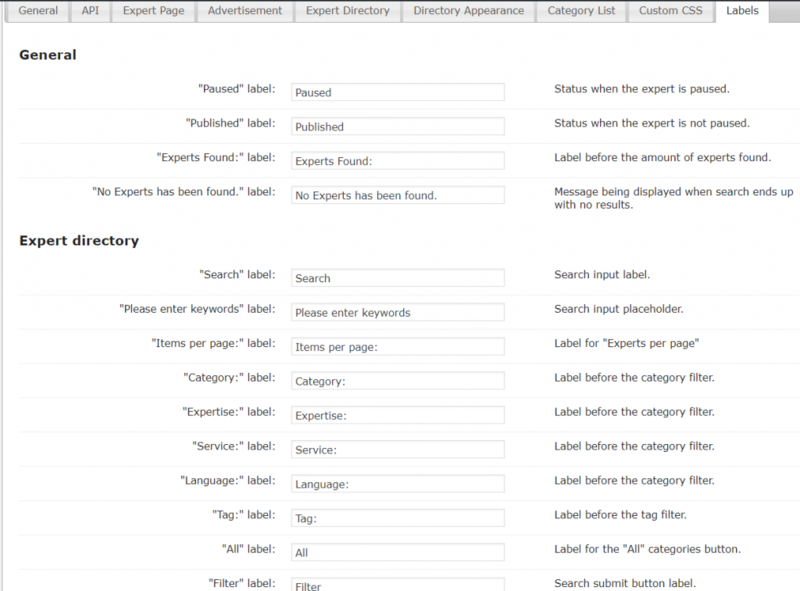 The directory is easily searched, filtered and is fully customizable to fit your theme. 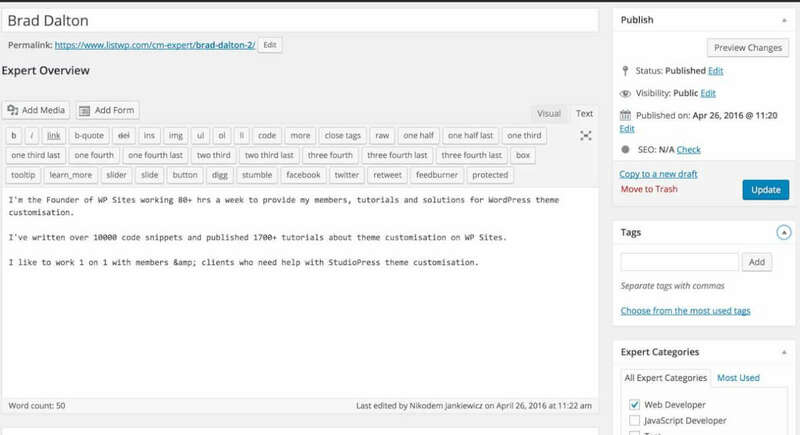 The WordPress Members Directory plugin makes it easy to build an embedded member catalog or professional directory on your WordPress website. 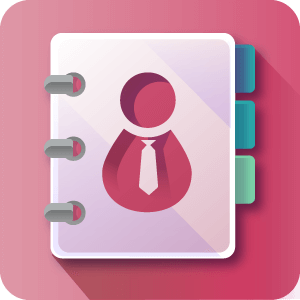 If you are looking to build a curated list of staff, student, or member profiles, this is a quick way to organize and manage such a database within your online community. You can easily search, filter, and sort directory listings by: free text search, categories, tags, area of expertise, services, and supported languages. 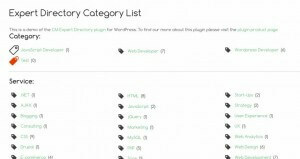 The Member List Plugin is equally suited to build a WordPress member directory for academic institutes, organizations, or business niches. 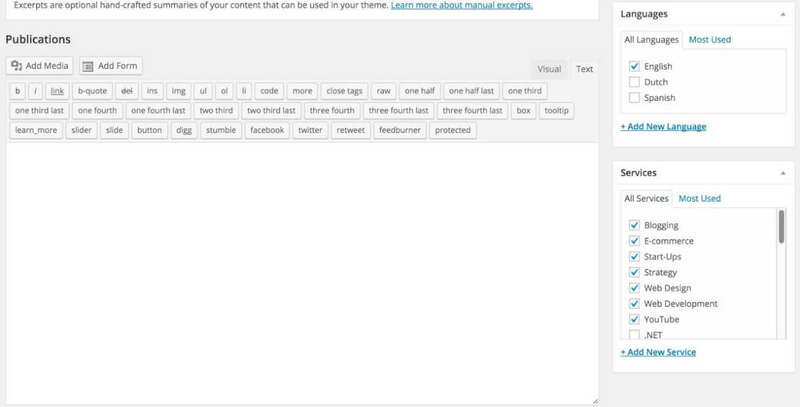 You can change all labels in the plugin to fit your industry, niche, or language. 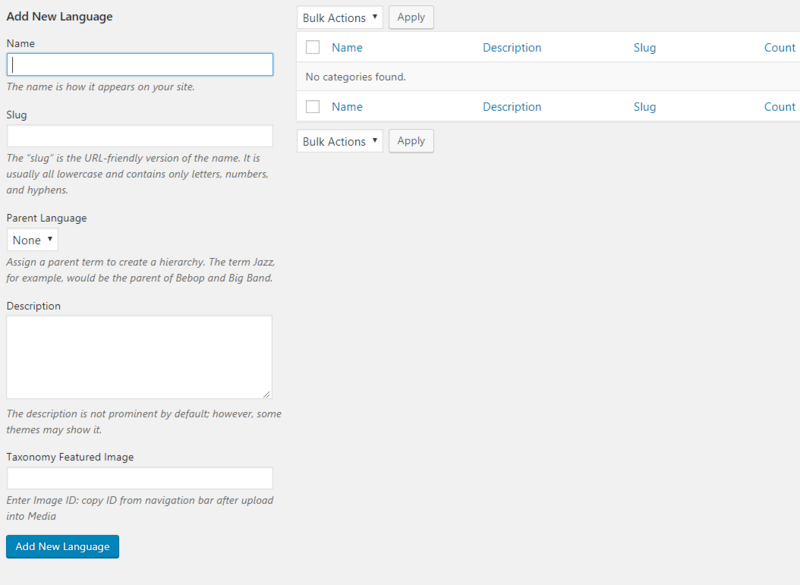 Plugin includes customization options which allow you to add custom fields and links to the member page listing. 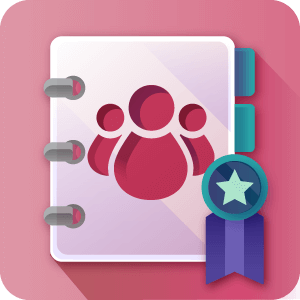 The Member Directory Community Edition lets users build your directory themselves by submitting, claiming, and managing their own profiles. As the admin, you can moderate members' submission and reject or accept profiles before they are posted to the directory. The Members Directory Payments Edition makes it easy to monetize your directory by charging a membership fee to each member who would like to be included in your industry listings. 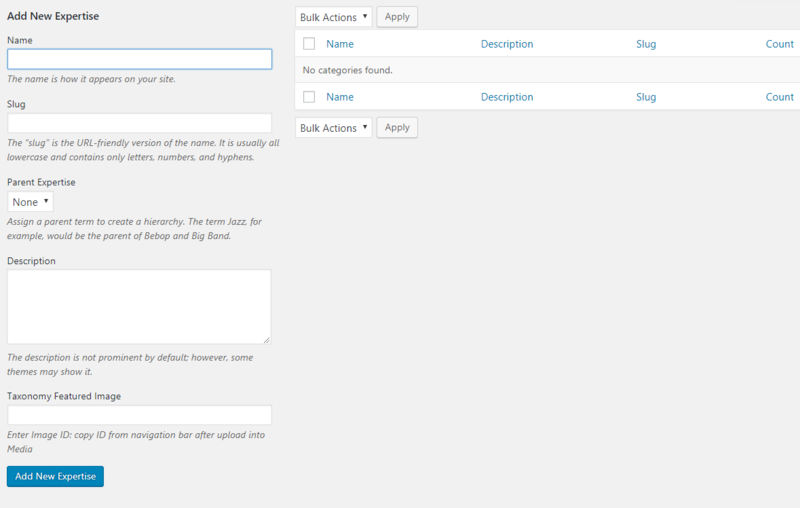 You can charge for new member profiles or renewing existing member profile listings, with a customizable cycle length. 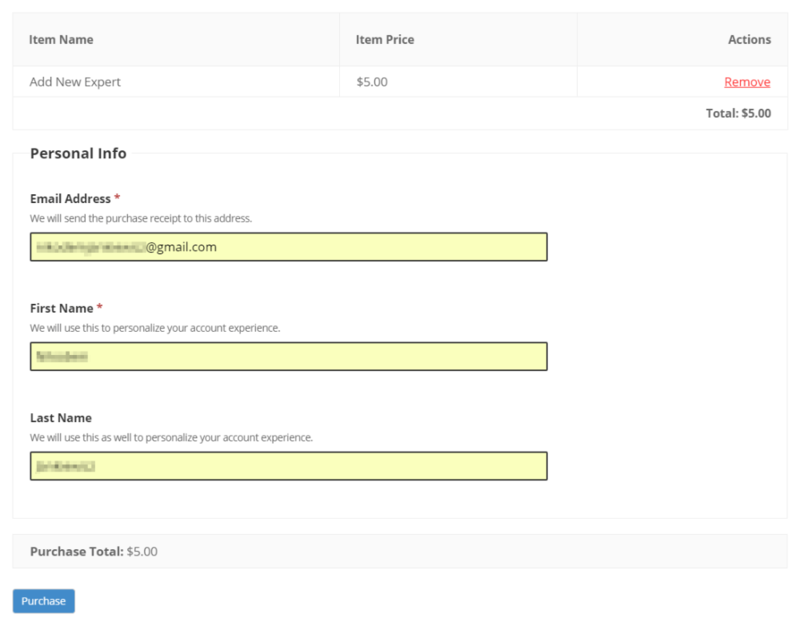 It is possible to use a mixed mode payment option, which means that part of the member profile will be visible for free, while other parts will be visible only once a subscription has been paid. The payment system is based on either WooCommerce or Easy Digital Downloads (EDD) carts, which include more than 50 payment gateways including Authorize.Net, 2Checkout, Skrill, PayMill, and Stripe. Once you have installed the EDD or WooCommerce plugins (which are free), you will get access to PayPal and Amazon payment gateways as well. 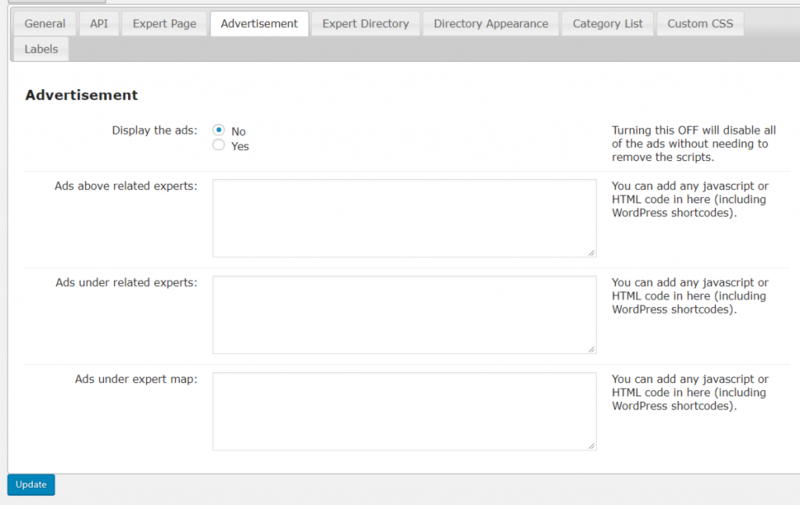 This ultimate Member Plugin allows you to insert advertisements into directory profile pages and search result pages for further monetize your directory. 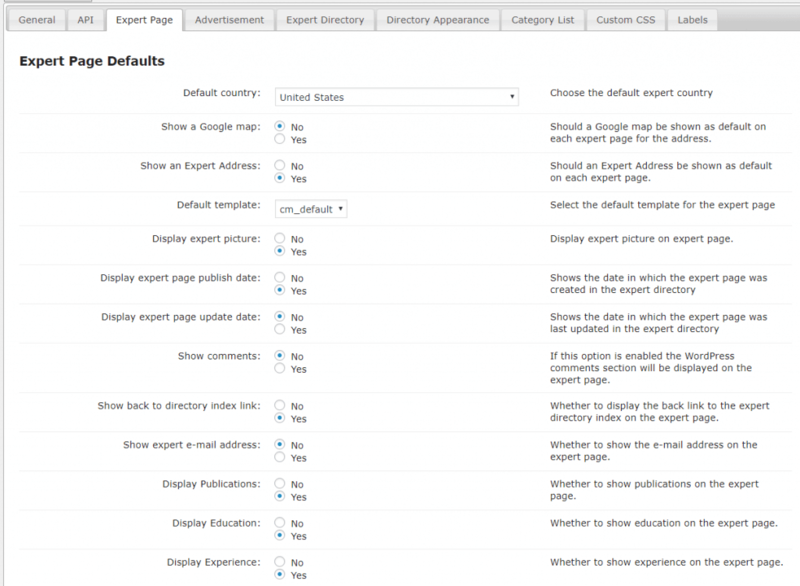 Ad display location can be customized to show above, below, or between a member profile and map. 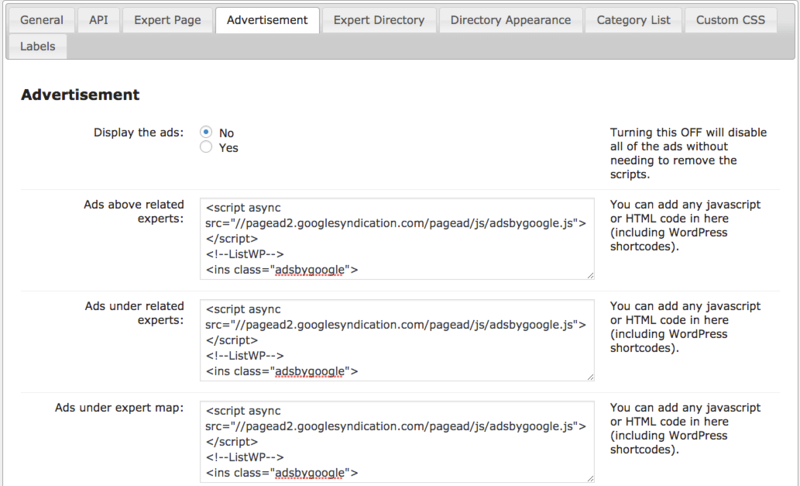 Any advert can be used from Google or other external sources such as WordPress ad managers like the Popup Banners Plugin. All frontend labels can be easily changed to any language (including RTL) so the user interface will speak your own language. This also includes adjusting the terms used to match your own use case. Please read the user guide for detailed descriptions about each feature. Extended Member Profile – Each member profile can be customized to display the following details: overview, publications, education, experience, address, phone number, email, website URL, and social links such as Facebook, Twitter, and LinkedIn. 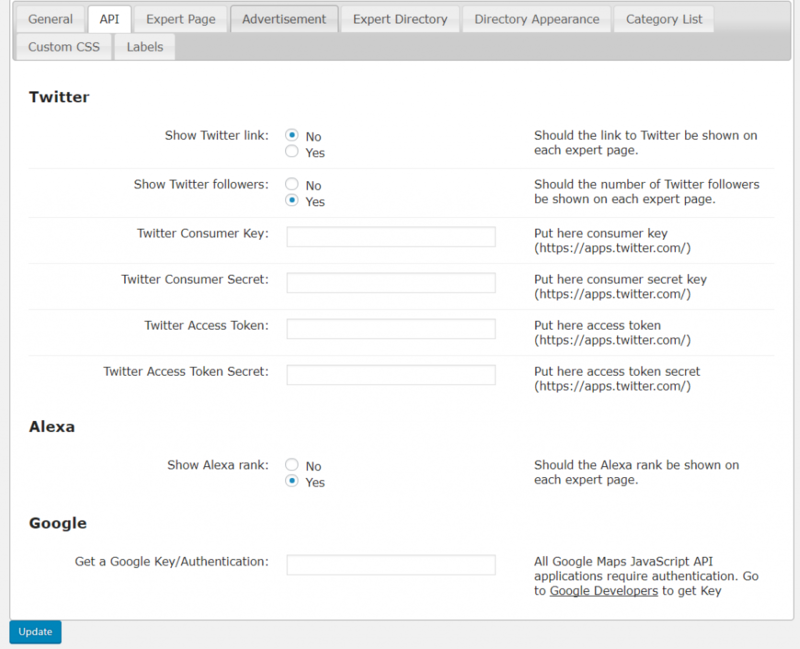 Ads and Promotions – Insert Google Ads or advertisements from other plugins onto member profile pages or on the directory search results page. 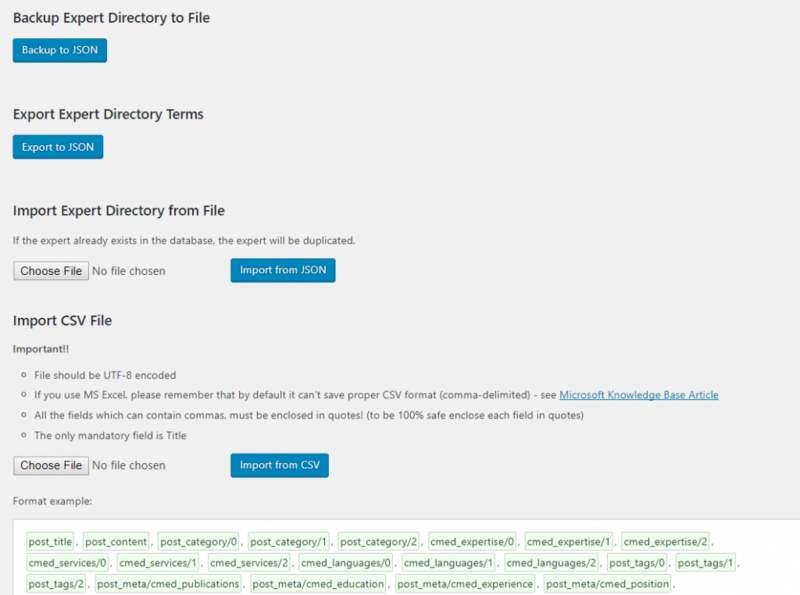 Export / Import – Export and import member profiles to quickly transfer directories between different websites. 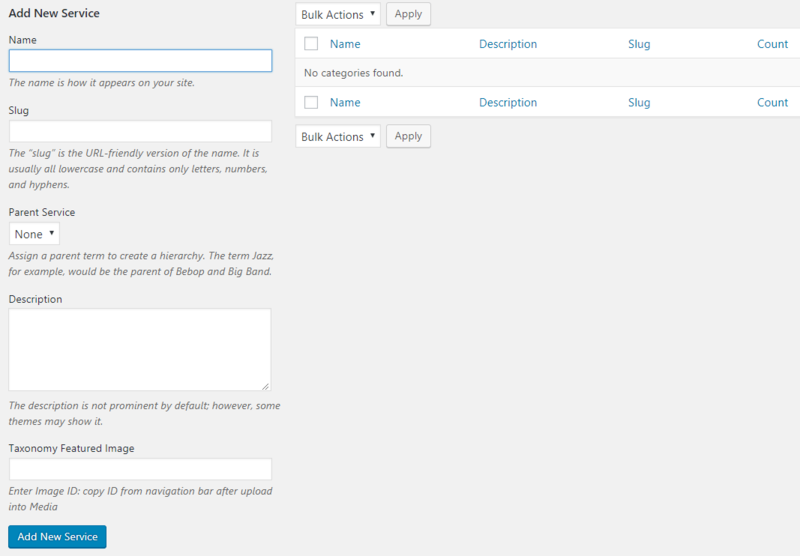 Directory Index Style– Easily change the look and feel of the member directory index page from the plugin settings. 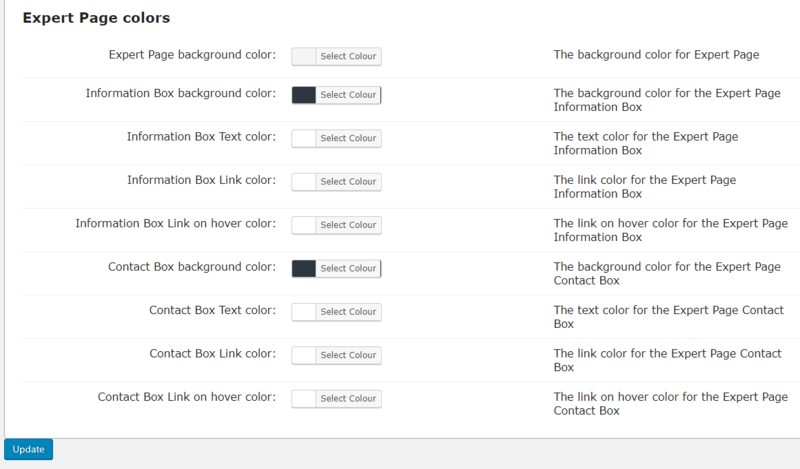 This includes layout, size of each profile box, theme and much more. The plugin comes with two preloaded templates. Member Profile Page Design – Choose between two preloaded templates, while further customizing member profile page look and feel further to fit your style. Profile Promotions – Promote specific member profiles in the search results and through the related profiles widget. 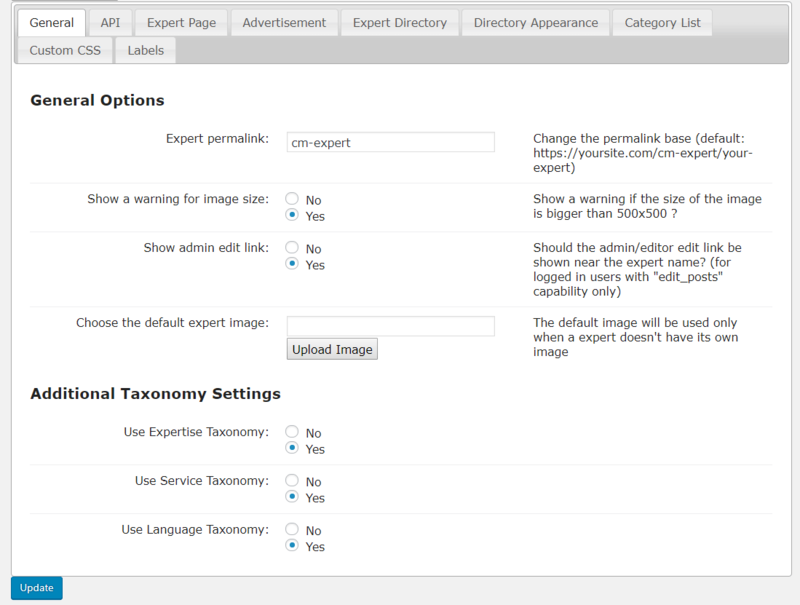 Custom Taxonomies – Create a custom taxonomy and filtering options to fit your niche. 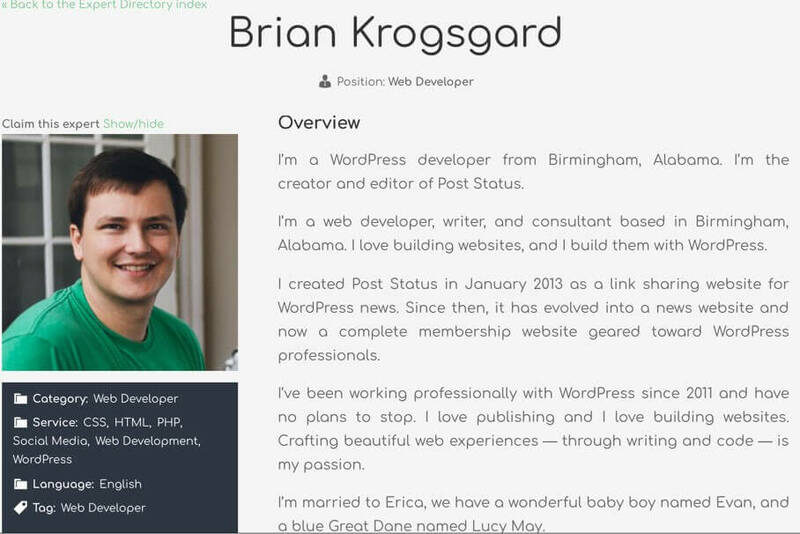 Shortcode Support – Use shortcodes to display a list of all categories, a single member profile widget and more on any page or post. Tags Support – Add tags to each member profile to keep them organized and easy to sort. 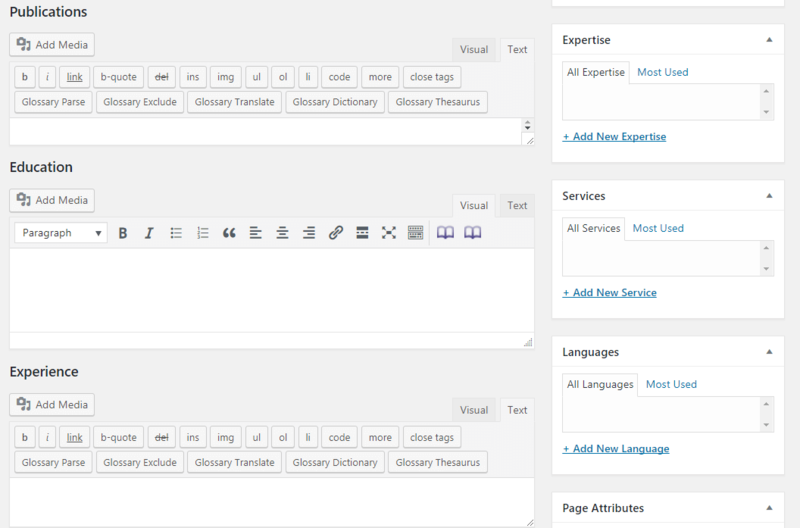 Editable Labels – All plugin labels can be edited and localized to fit your language or niche. 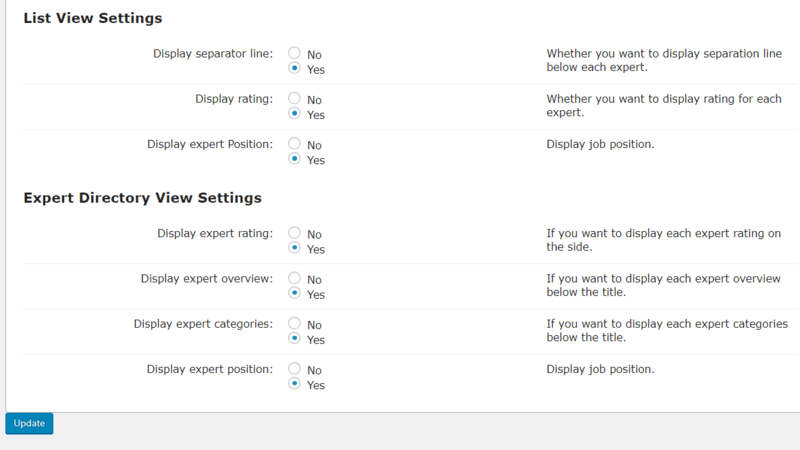 Show position – Show job position with the experts’ name on the expert page. Display City/State – Job city or state can be shown with the List View. 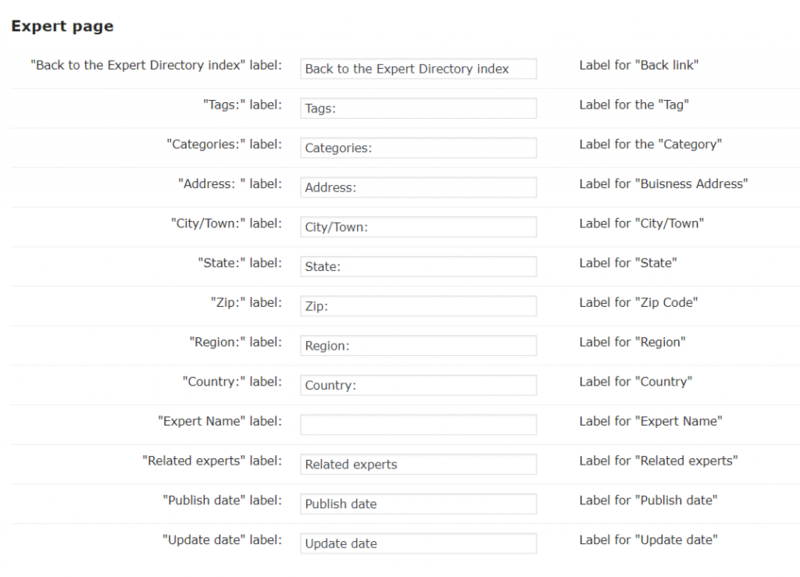 Alphabetical Index – The alphabetical index can be shown on the top if you choose the List View. 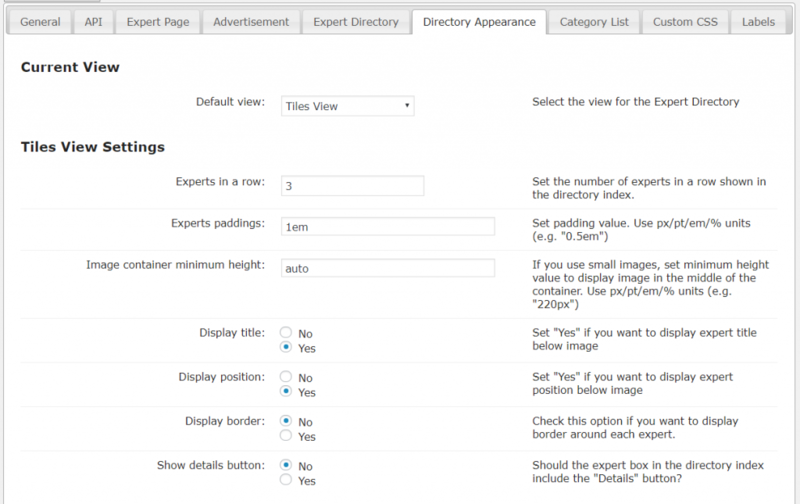 Lightbox – Enable the lightbox option to auto apply WordPress Thickbox on the pictures and videos on the business pages. 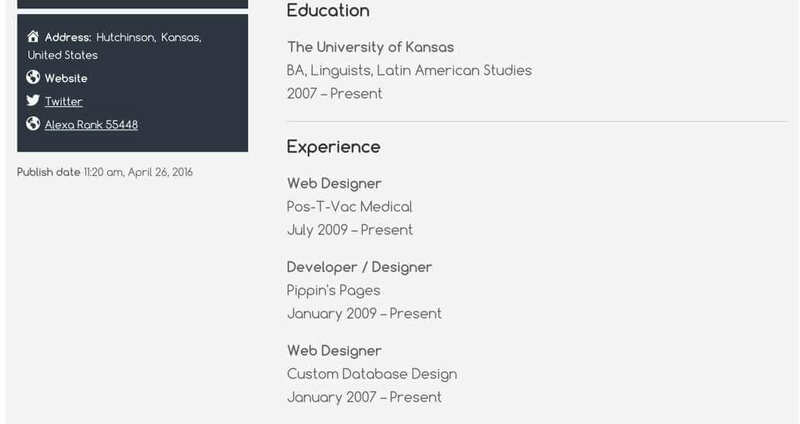 Frontend Profile Submission – You can give permissions to the members so that they can submit their profiles from the frontend. 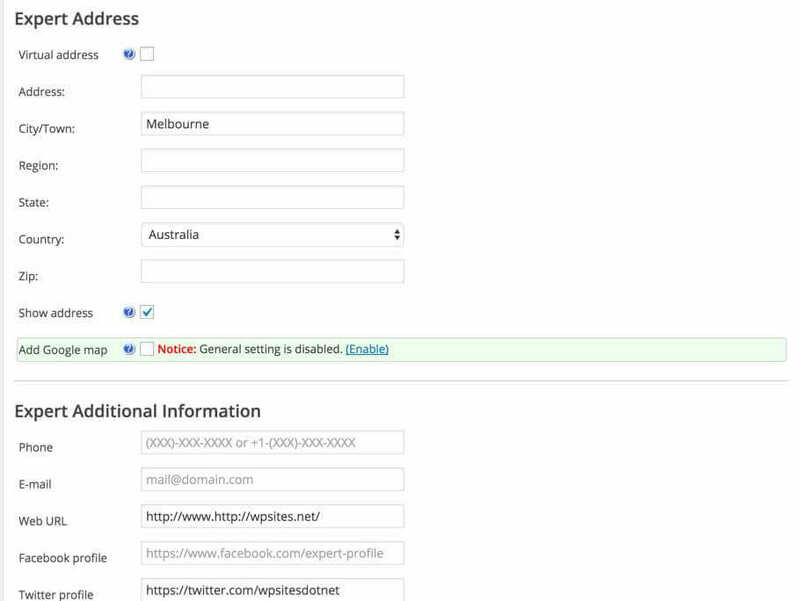 Submit from frontend option will only appear if you have Member Directory Community Add-on. 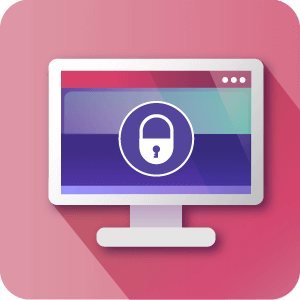 Registration – With the membership sign-up option, you can give members a backend member access and share restricted content with them, you will need them to register and log in to your site to see the restricted members area. 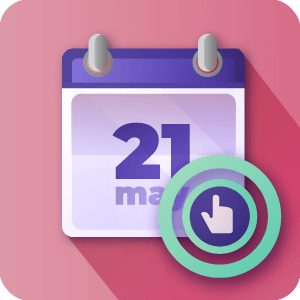 For the registration form, you will need User Registration and Invitation Codes Plugin and for sharing the restricted area with the members, you will need Site and Content Restriction Plugin. 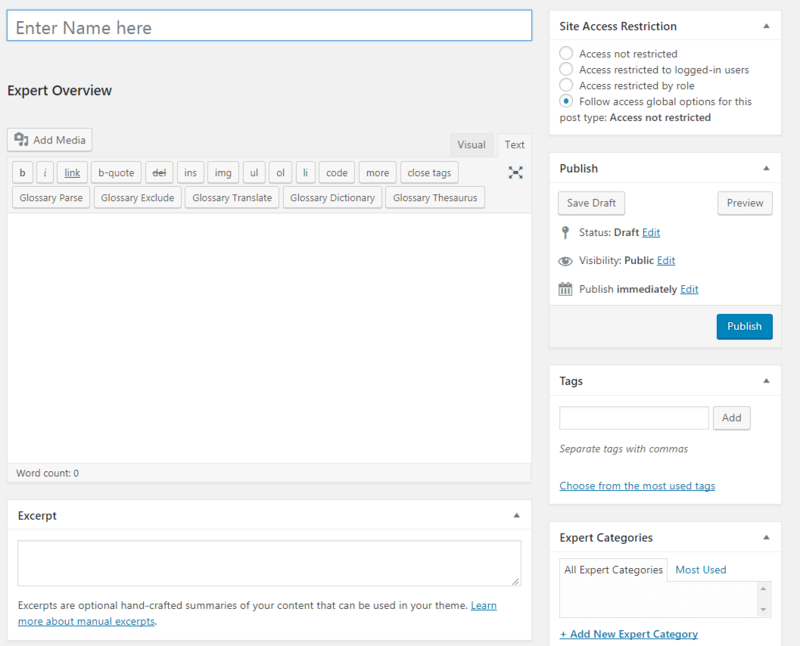 You can assign the user roles accordingly in the member only access area and restrict content which you do not want them to see even after giving them user roles. Open Source Software – This is an open source plugin and can be customized. 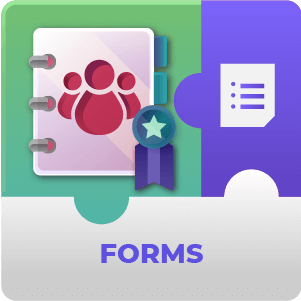 Custom Fields & Member Categorie – This reliable WordPress Expert Directory plugin allows you to create custom fields to add desired metadata to the customizable membership forms and Categories too. 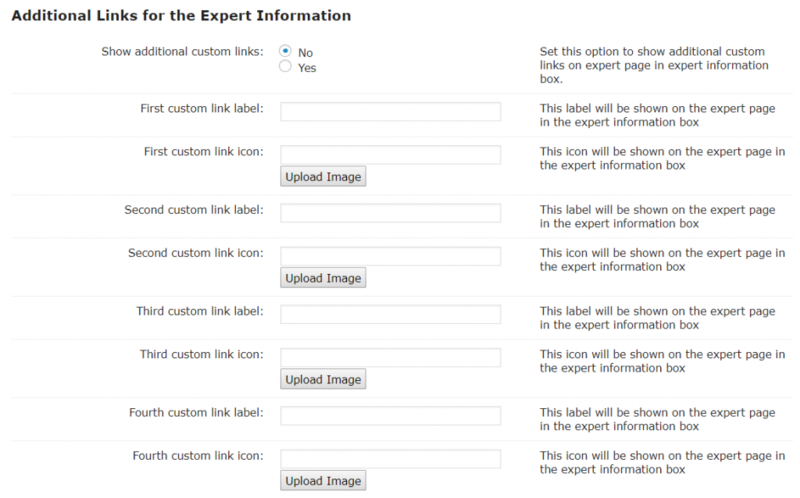 Image Gallery – You can add pictures to the image gallery on the experts’ profiles. 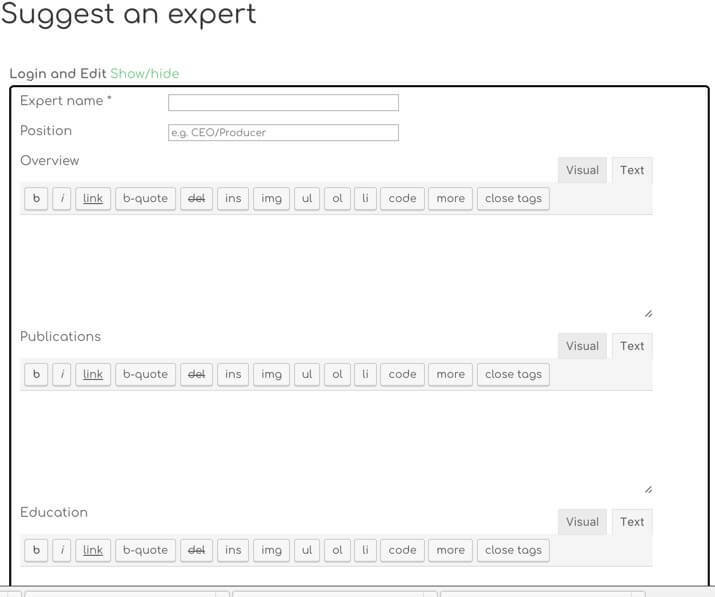 Sidebar – You can add a sidebar on the experts’ profiles for product pages. 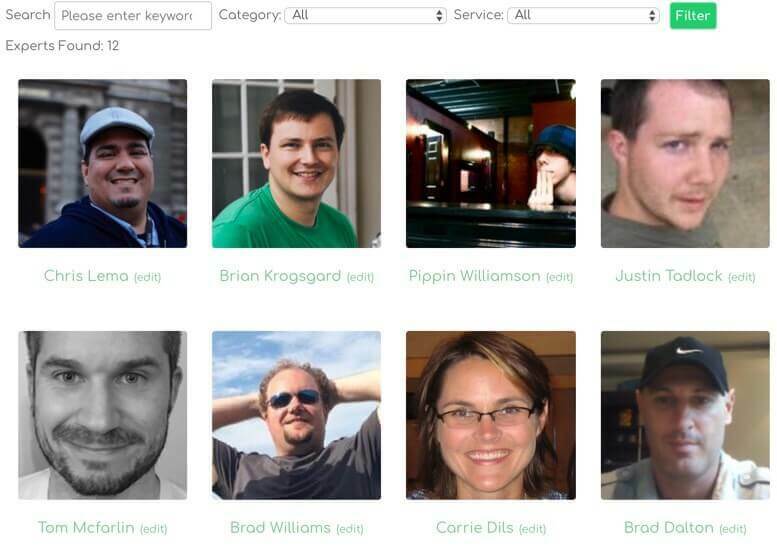 Reviews – You can allow users to leave a review for the individual user profiles. This simple membership plugin integrates with the CM Reviews and Rating Plugin. 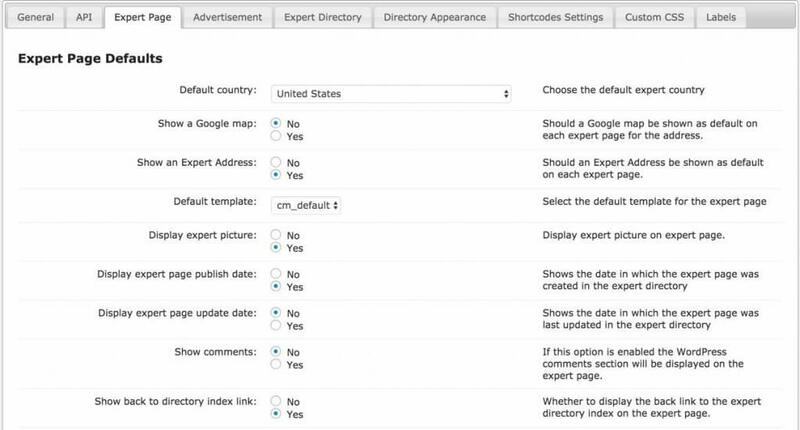 Plugin Compatibility – Expand membership capabilities by adding more features to your directories. 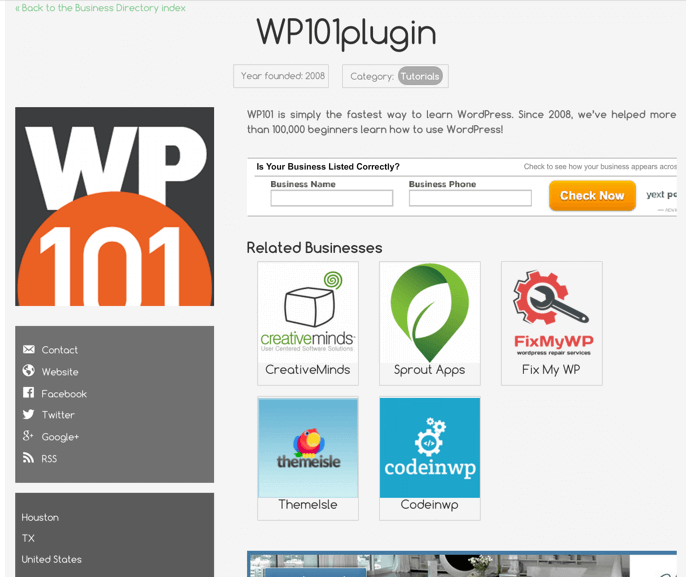 This Members Plugin is also compatible with Business Directory Plugin and Product Directory Plugin. 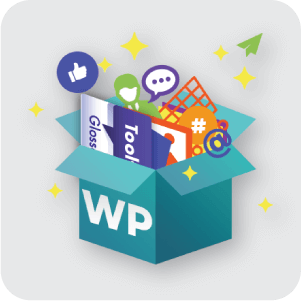 Paid Membership – Create paid membership websites by charging your members or experts for listing them on your WordPress Website with Expert and Member Directory Payments Add-On. 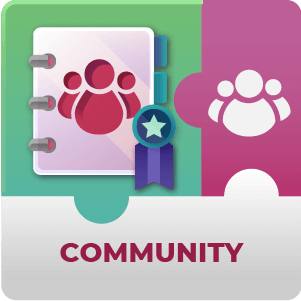 Forum – Create a forum like other advanced online communities for your membership groups with the CM Questions and Answers Forum Plugin. The following list is additional modules and addons which can be installed together with the Member Directory plugin and provide additional functionality. For all-in-one membership solution, you can choose “Member Directory Community Payment” option when selecting the product, it will include the Pro version and both add-ons. Support charging payment for publishing a new member listing or renewing an existing one. 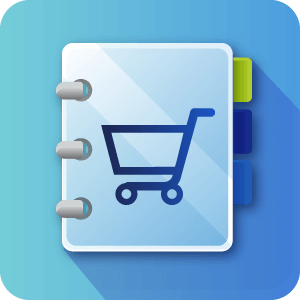 You can choose between WooCommerce cart or Easy Digital Downloads. You can use WordPress gallery shortcode to display several images in the member description. Just upload the images and then create a gallery. 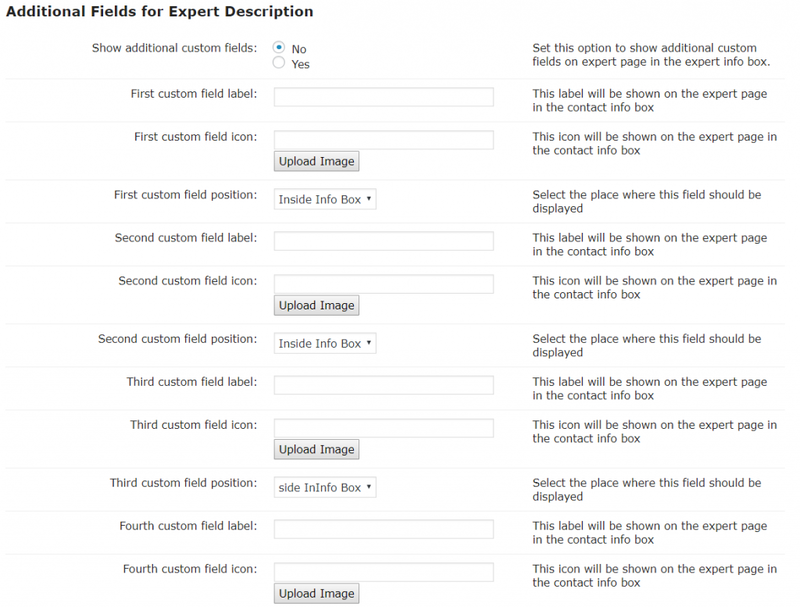 Can I customize the expert directory widget to match my WP theme? 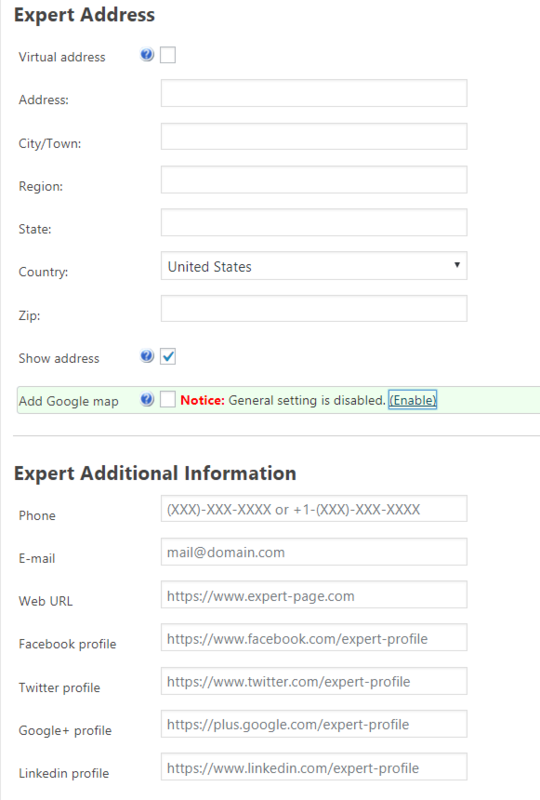 Can I add my social media links to my expert listing? To take payments the Expert Directory Payments addon is required, the core plugin does not handle payments alone. Learn more about the Expert directory payments add-on by clicking here. How can I allow expert listing owners to add or manage their own listings? 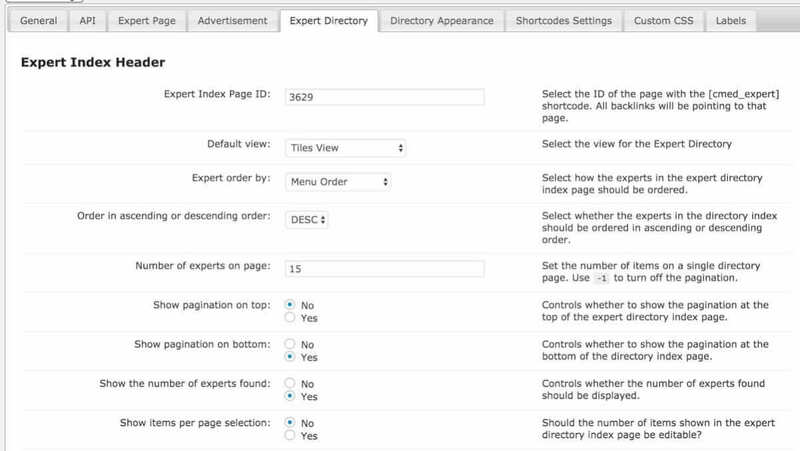 To enable this or to allow experts to claim and control their own expert listings the Expert Directory Community Add-on will need to be installed. To learn more about it → clicking here ← . Yes. Each site owner can moderate and manage which experts appear on their site. What filters can I have on my expert directory page? That’s up to you to decide. 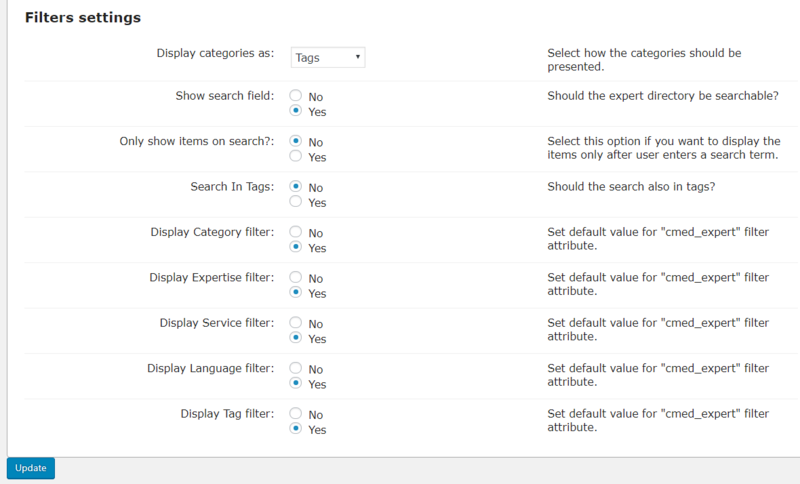 You can choose parameters such as tags, categories and expert location as filters, or create you own custom parameter as a filter. Users will also be able to search for experts by entering keywords into the search bar. 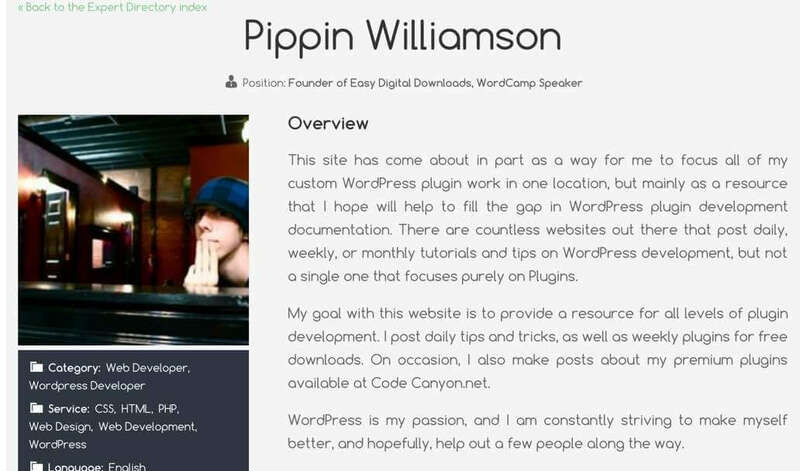 Does this plugin have BuddyPress integration if I want to integrate BuddyPress profile page? This plugin does not integrate with BuddyPress. Does this plugin integrate with s2Member? 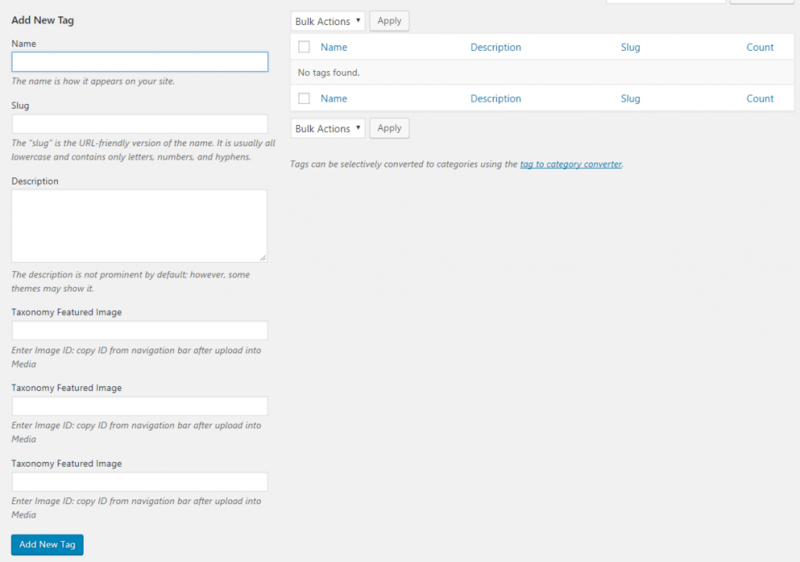 No, This WordPress User Directory plugin does not integrate with s2Member. Is there a free plugin version? No, we do not have a free version of this plugin. Is this an open source Plugin and can we customize it? 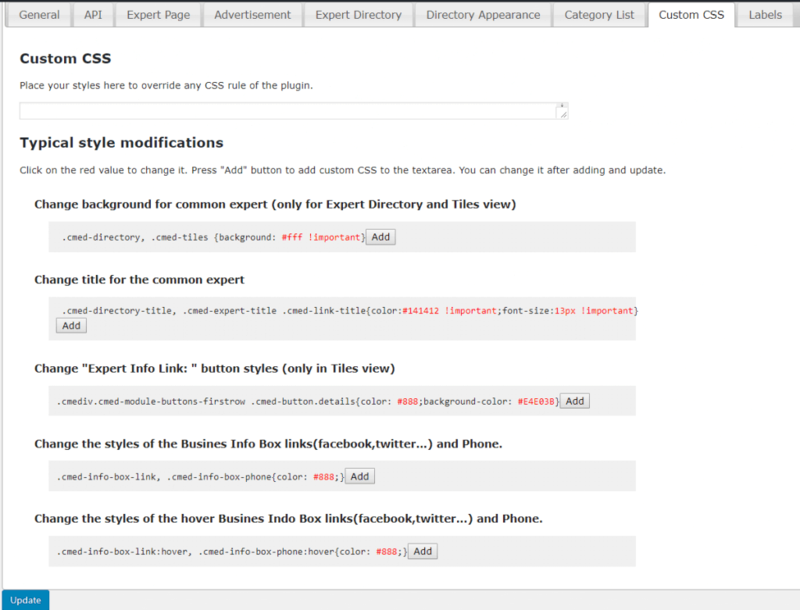 Yes, you can customize the plugin as it is an open source. Does this plugin have a feature of adding unlimited membership levels? No, this plugin does not have membership levels feature, but it can be customized. This demo shows an index page with all profiles posted in the member directory. Clicking on a profile image will take you to the member profile page. 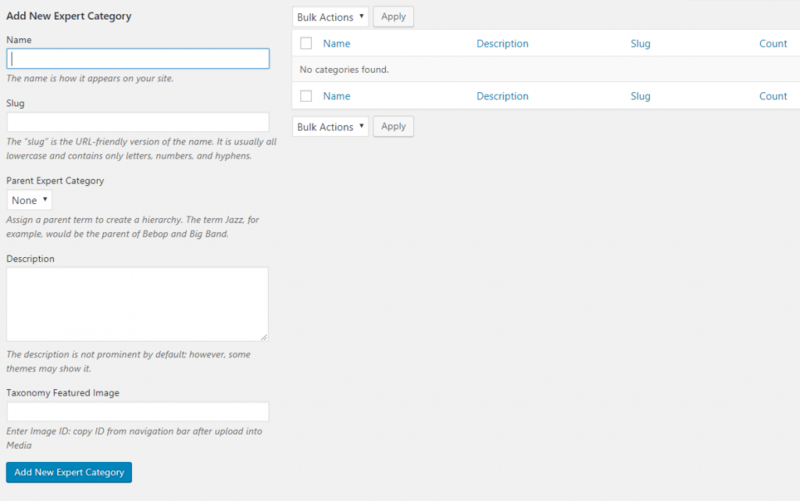 Using shortcodes– Using a shortcode to display all categories defined in the member directory. Clicking on a category will show all related members found. 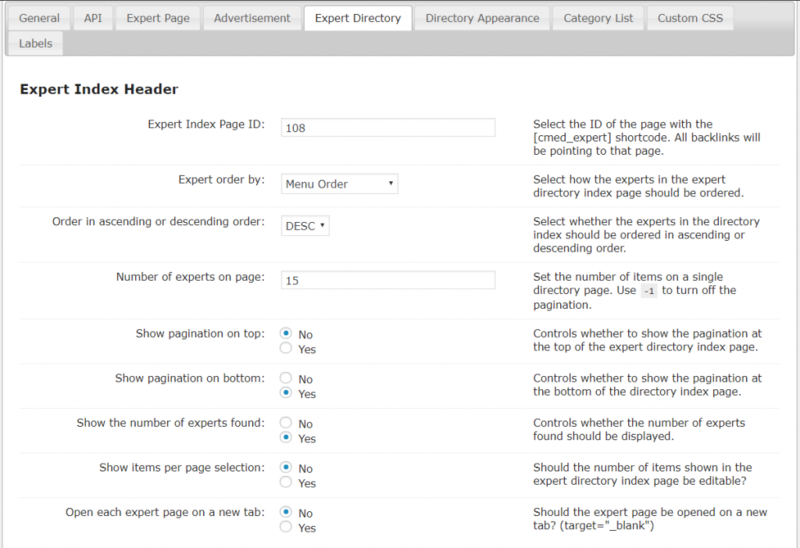 Expert Page-Additional Links for the Expert Info.